Every January there’s a rush of potential advertisers to wedding blogs. It’s one of my favourite New Year’s resolutions – because I’m very proud to be the owner of a wedding blog which works hard to bring together brides and suppliers. Advertising on the English Wedding Blog works. I’ve been chatting to a few sponsors and suppliers over the last week or three, and this blog post has come from all the conversations we’ve had. I really hope it helps you with your advertising decisions. I’ll be brutally honest as I explain how and when wedding blog advertising works – and when it doesn’t. Do you know what a wedding blog is? I’m not kidding; some people still don’t know about blogs. This includes some small business owners, SEO companies working on behalf of suppliers, and even media and PR agencies. Venues are especially guilty! Sponsoring a blog won’t work if you don’t really get what they’re all about. Do you read wedding blogs? You need to be a regular(ish) reader of wedding blogs to advertise effectively. It’s all about seeing what works, getting the right tone of voice, not being too pushy or professional in the way you ‘speak’ on a blog. And you need to enjoy blogs too! If you’re going to identify with blog readers, it helps if you are one. How often do you write or share new images on your own blog? If it’s less often than once a month, you should consider spending your advertising budget elsewhere. You don’t have to write pages and pages; while Google says “content is king” I’m seeing the internet taken over by photographs. If content is king, then images are queen – and she’s the one who’s really in charge. If you understand blogs, read and enjoy them, and update your own blog regularly, then advertising will work for you. The interweb changes so damn fast. Our new queen is firmly in charge this year: your images are the most important thing to consider. I’m not only talking to photographers but to designers of everything: dresses, cakes, stationery, flowers etc. To be a success on wedding blogs you need to share breathtaking images. Styled shoots and real weddings are worth their weight in gold. If you’re taking product shots, make them gorgeous – think about the backdrop and add in some extra pretty to set the scene. I still wish there were more advice on wedding blogs. Sharing your insider knowledge of weddings is fascinating and really, really useful for brides and grooms. 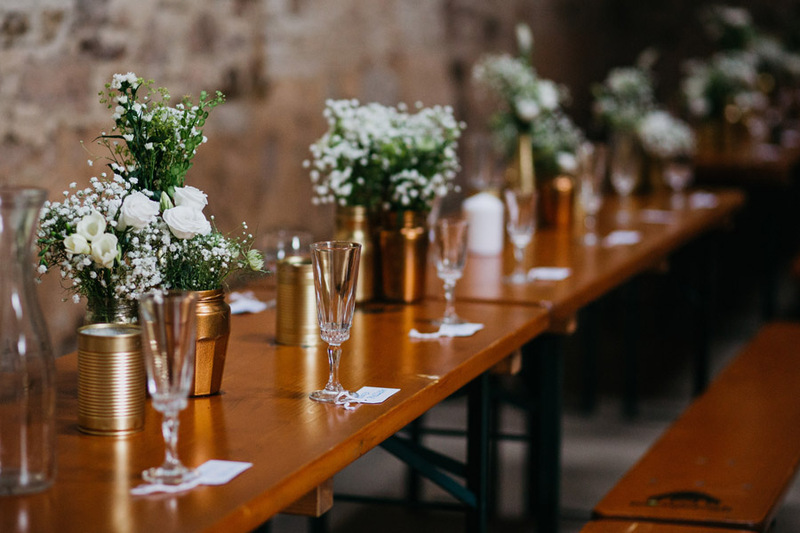 Every wedding supplier has an area of expertise, so what’s yours? Could you scribble down 5 tips which are a little bit different to the standard advice you always see online? That’s the skeleton of a blog feature right there… Advice and ideas show you’re experienced, knowledgeable and helpful – and while content is king, they’re powerful tools in blog advertising. You can’t throw money at blog advertising and wander off. It doesn’t work that way. A little banner ad on the side of a blog will get a few clicks – but that’s not going to do you any favours. You need to invest time, not just money, in blog advertising. Are you reaching out to the typical blog reader or is this an SEO thing? Blog advertising works in two ways. Regular blog readers will see your features as they check their favourite blog every day. Brides searching the web for a photographer, local suppliers etc. will also find your features on wedding blogs. Be clear about which of these you’re targeting, and bear it in mind when you write your features. Check how many people read the blog before you invest. Don’t go by Facebook likes as a sole indicator of popularity – it’s a relatively small aspect of the blog and gives no indication of how many potential clients will read your feature. Get the blog’s media pack and be clear on the stats. Geographical targeting – are you local? Check those stats again: does the blog have a good readership in the UK? Aside from stationers and other Etsy sellers, most wedding businesses will operate within a defined region of the UK. If this is you, then a national blog will still work – you just need to make sure your features are clear on the area. 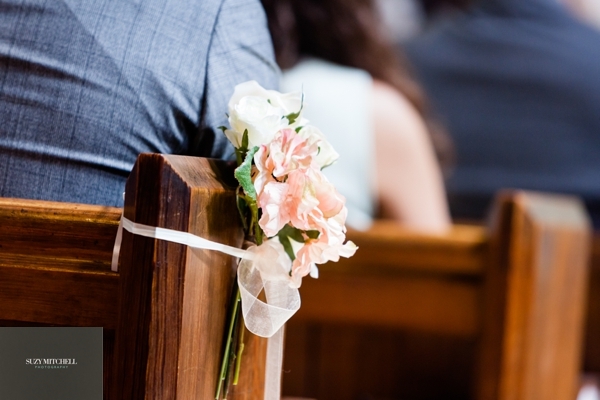 The English Wedding Blog uses keywords and titles to help sponsors’ features come up in search for your county, region or even wedding venue of choice. What else are you trying to achieve? You may have other aims for your blog advertising campaigns, and that’s fine – wedding blogs are great for raising your profile, building a reputation and branding your business. Just be clear on your objectives and make sure your planned features will help you achieve your aims. Remember images – bloggy ones especially – are queen! Watch your own stats to see how your blog features are performing. If your sponsorship works well, renew at the end of each period and update your ad and the images you use on the blog (my advertisers have their own dedicated page on the English Wedding Blog. Updating your images here will help it look fresh and on trend). When you’re writing a blog feature for a wedding blog, choose your first image carefully. Often the first image (or three) will appear on the blog home page, and readers will click on ‘see more’ to read your full post. So the first image is crucial. Make it bloggy: lens flare, detail or a gorgeous, bright portrait will grab readers’ attention most of all. Certain types of photos are used on blogs more than others – because they’re what readers are looking for. Read my post on wedding blogs and details to help you choose images for submissions and features. Designers and crafters should promote images from styled shoots, or with a lovely backdrop behind products. Photographers – the selection you’d use for an album won’t work on a blog. Readers here want to see details before they see just how amazing the rest of your portfolio is. So share your beautifully lit detail images, lots of pics of the couple and their venue, and then your own favourites: the moments, the smiles and the story of the day. I like noisy blog sponsors – those who are often in touch with submissions and news. Don’t be quiet: keep in touch. Keep pushing, sharing and writing new features. I’m ridiculously guilty of this myself – I advertise my calligraphy business on another major wedding blog, and I don’t send in as many features as I should… and my sponsorship isn’t working. But I know why, and I know it’s because I’m being too quiet. Advertising on a major wedding blog gives you a stage to promote your business really well. There are more readers, so you can show all of those people the amazing things you do! You just have to be there. In the pipelines… the English Wedding Showcase! English Wedding Blog sponsorship news!